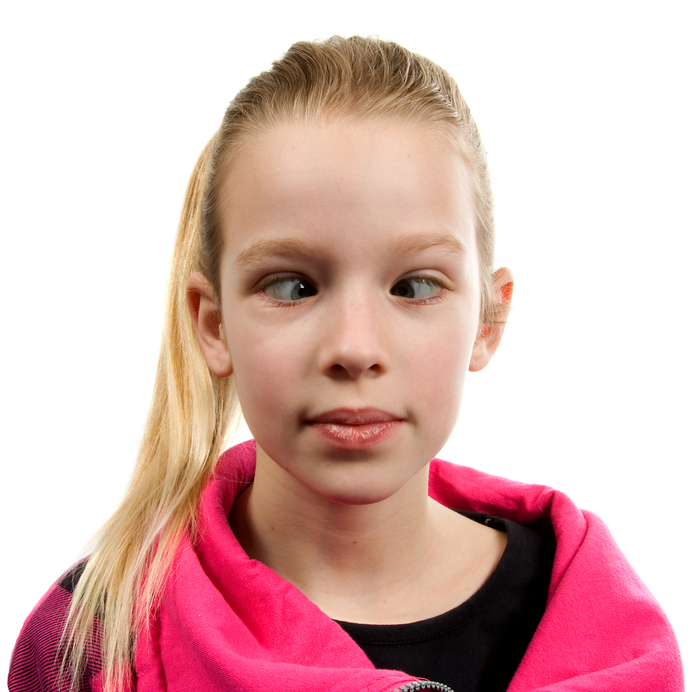 Strabismus, or crossed eyes, is the inability to point both eyes in the same direction at the same time. One eye may appear to turn in (esotropia), out (exotropia), up (hypertropia), or down (hypotropia). The eye turn may occur constantly or only intermittently. Eye-turning may change from one eye to the other, and may only appear when a person is tired or has done a lot of reading. Strabismus may cause double vision. To avoid seeing double, vision in one eye may be ignored resulting in a lazy eye (amblyopia). While eye muscle surgery can sometimes straighten the eyes, a program of Vision Therapy is often necessary to restore full visual function. 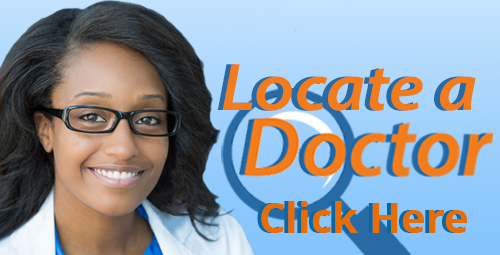 Locate a Doctor in your area who is experienced and knowledgeable in diagnosing and treating strabismus.